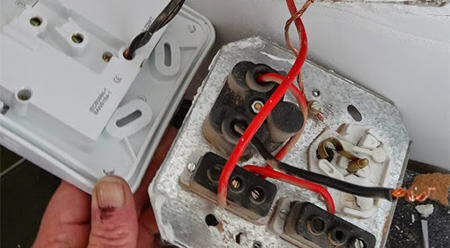 Electrician Pretoria is a professional company made up of experienced and industrious technicians. 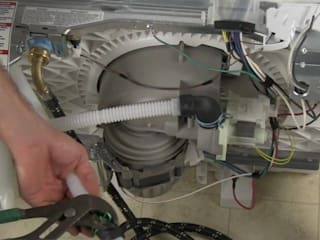 We are skilled in all manner of electrical installations and repairs. 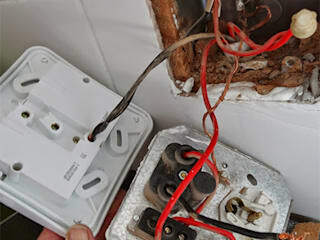 Be it fixing sockets, switches, lighting, or just carrying out an overall inspection of your system, you can be sure we will get the job done well, and fast. 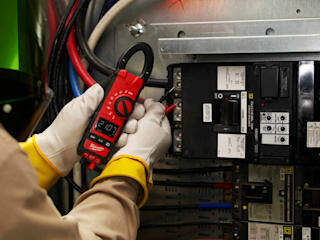 We are a certified firm that is mandated to issue electrical compliance certificates. Our rates are very affordable. You can confirm by requesting for a free quote through our contact line +27120041808.